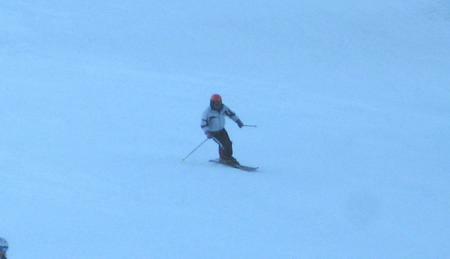 Lots and lots of runs at Blue Mountain, most of them pretty easy, but some are harder. I like it. Says David Carter. average proportion of expert and advanced ski slopes and a much higher than average fraction of beginner and intermediate ski trails. Nothing surpasses the Ontario peaks in wintertime; they are always good for snowboarding and skiing. This ski mountain has a perfect choice of runs to fit all abilities; it won’t leave anyone bored. Winter in the mountains of Ontario and the rush of rocketing down a slope have lots of folks coming here.